GET FIT TIPS FOR PARENTS! 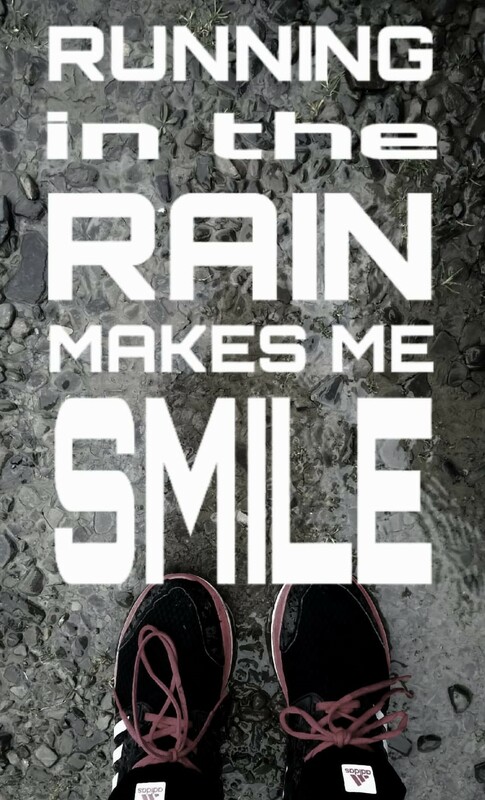 I’d forgotten how much I love running…especially in the rain! I used to run a lot…not fast…but a lot. Ten years later and I’ve barely run in three years! In those three years I’ve had two beautiful boys who between them have ensured that Mummy has no free time at all…unless she wants to wash the dishes! Exercise was always more than keeping fit for me…it was how I de-stressed after a day at work and relaxed my muscles after hours sat tensed staring at a computer screen or driving to meetings. My life is a bit simpler now that I’m a stay at home mum but I really find that if I’m feeling tired or low then a bit of exercise makes me feel better. 1. Just start…Don’t put it off. Don’t wait for it to stop raining or for your new trainers to arrive…just start! I’m great at coming up with excuses and delay tactics! 3. Fitness Blender…I’ve mentioned these guys before…I love their videos! Their fun, fast and free! Exercise classes are great if you can get to one but I can never find one that’s not scheduled for kiddies bedtimes! These are perfect for when one is napping and the other is sat colouring or watching tv. I usually do a HIIT (high intensity interval training) routine as you really feel like you’ve worked out even doing 15 minutes! These videos are also great for travelling as there are several quieter low-impact routines that are perfect for using in hotel rooms! 4. Bikes…Our boys love their bikes! At least once a day Sebastien goes in his push-along trike and Leo on his balance bike. I HAVE to run to keep up! 5. 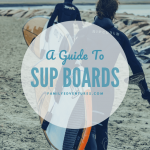 Get the kids involved! I still remember doing aerobics with my Mum to Freddie Mercury as a kid! When I tried this initially my two your old shouted “I don’t want you to exercise!” for most of the exercise routine. I asked him to shout “faster mummy!” instead and he usually does that now! It’s so important that our kids see us exercising and looking after our bodies…I think it’s so cute when they join in! Bastien joining in with some squats! 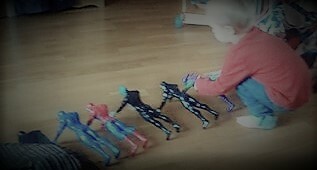 Leo and his superheroes preparing for press-ups! 6. Simple, cheap equipment…sometimes we find ourselves just watching our boys play upstairs in their room as they’re too young to be left alone. Install a pull up bar (under £20) or keep an ab roller (under £10) nearby then you can do a few sets throughout the day…instead of wasting away time checking Facebook! 7. 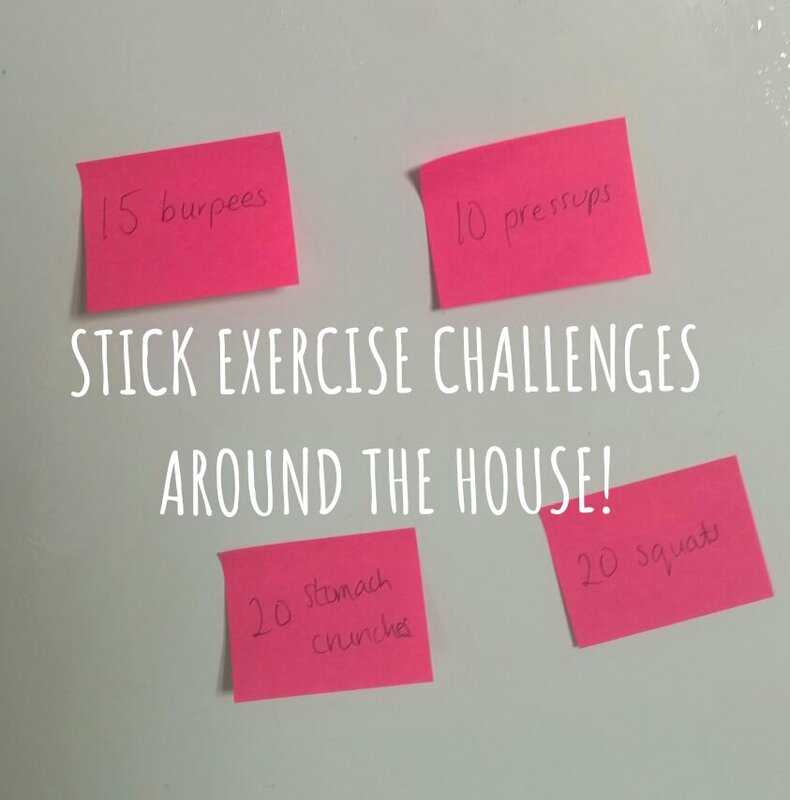 Post-its…write some exercises on post-its and stick them to the fridge, cupboard, door…If you get a spare minute pick one and do it! 8. Family time…spend time together outdoors. Go walking in the woods, climb some trees, play football at the beach. 9. Playgrounds…when you visit a park use the equipment! Try the monkey bars, climb the ropes! 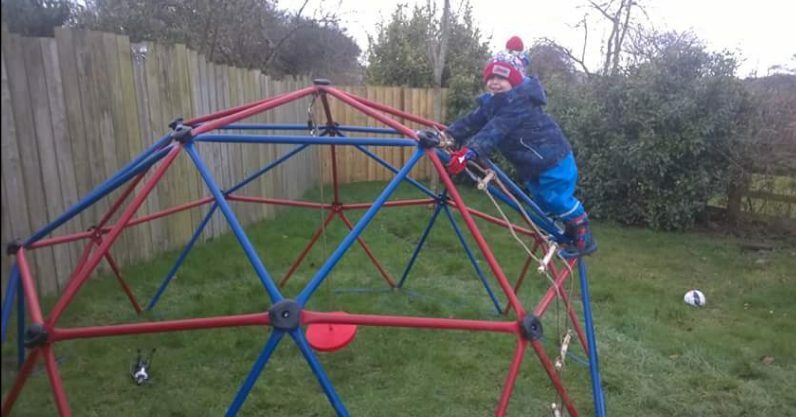 We’ve got this climbing frame at home for the boys. It’s brilliant for core strength and co-ordination. I’ve rediscovered muscles I’ve not used for a very long time! It’s non-slip, really stable and can hold several fully-grown humans! It can be a pirate ship, spider web or bat-cave…we love it! 10. Just do something! If you’ve planned a session that you don’t end up having time for then don’t give up and do nothing. Do 10 minutes instead of the 40 minutes you’d hoped to do…it’s better than nothing! Remember to combine the above with healthy eating…make sure you have lots of healthy snacks around and less/no ‘unhealthy’ ones. I’ve stopped buying junk food (crisps, chocolate, cakes etc) as we just ate them if we felt hungry or tired or bored! It’s made such a difference! 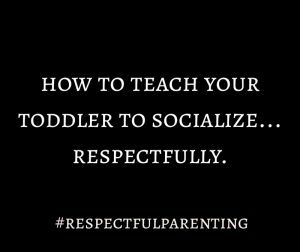 Our toddler doesn’t constantly ask for a treat and and we felt instantly better! We still eat treat foods but it takes a bit more of an effort to go get some now! Remember…Being fit isn’t just about how you’look’ it’s more about how you feel! I’ve been skinny and super unhealthy at the same time! Now I’m aiming to get fit to feel good! ? 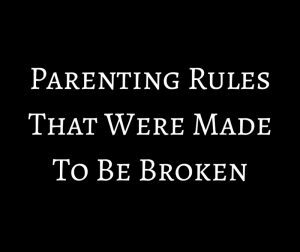 Gentle Parenting Toddlers…you’ve got this! Perfect doesn’t exist…good enough is good enough!